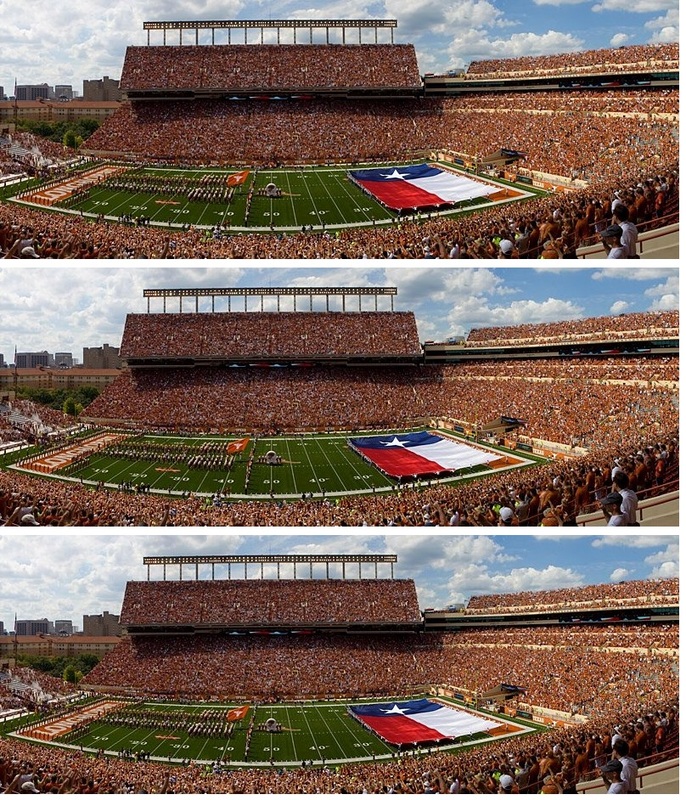 The UT History Corner has just passed the 300,000 visitor mark – enough to fill the football stadium three times! As always, a sincere “Thank You” goes to everyone who has stopped by to read, look, listen, comment, and explore the history of the University of Texas. I hope you found something interesting and worthwhile. This entry was posted in Uncategorized and tagged Jim Nicar, UT History Corner by jimnicar. Bookmark the permalink.